Are you a science fiction fan or a fantasy fan? 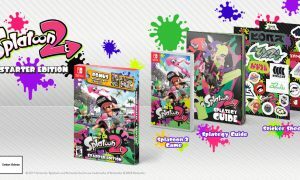 You’ll soon have to pick a side because that’s the theme for the fourth Splatoon 2 Splatfest, which goes live on November 17. 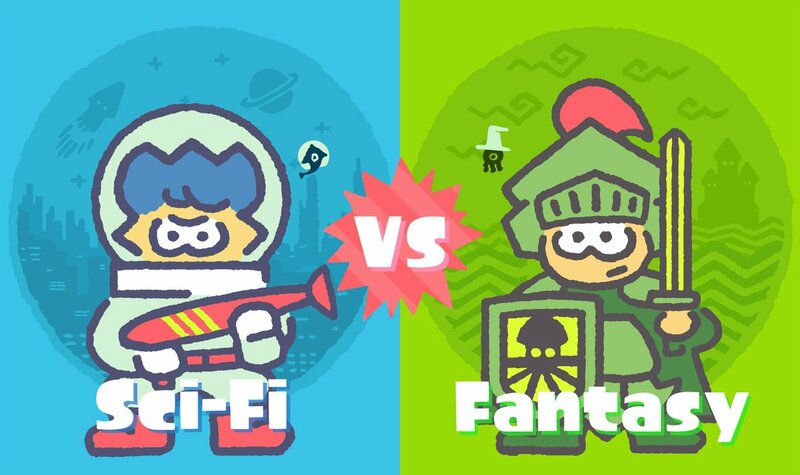 Splatoon 2 players will have a choice between sci-fi or fantasy when the Splatfest kicks off on November 17 at 9 PM PT / November 18 at 12 AM ET. 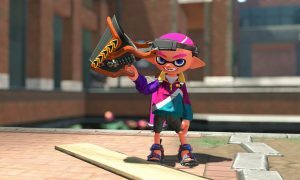 Have you participated in any of the Splatfests so far? Let us know in the comments section below! Don’t forget to follow NintendoToday on Twitter and to like us on Facebook for the latest Nintendo news and updates.